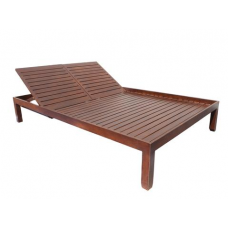 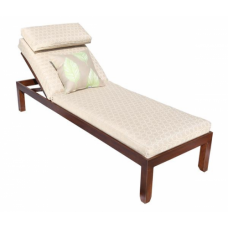 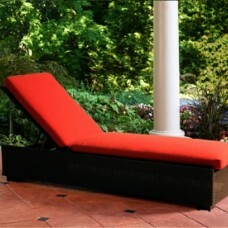 Features:Wicker Color: BrownFabric Colour: BeigeAluminum frame will not rust Synthetic al.. 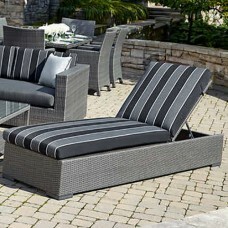 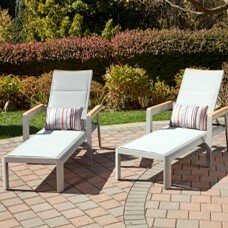 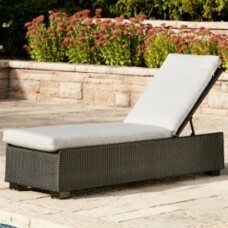 Features:Wicker Color: BlackFabric Color: Volt SilverAluminum frame will not rust Synthetic al.. 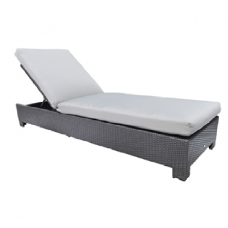 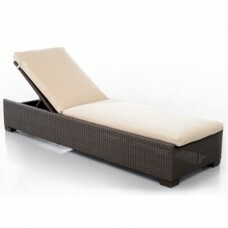 Features:Wicker Colour: BlackFabric Colour: Jockey RedAluminium frame will not rust Synthetic ..